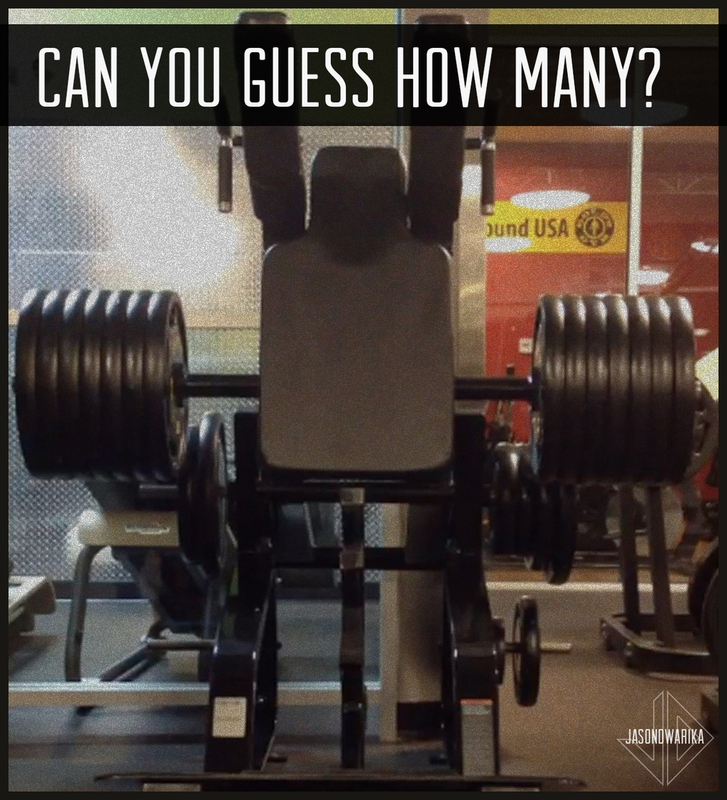 Guess how many full reps I completed at this weight? If you place your guess in the comments below and SHARE, the video will be posted on Wednesday and winner will be announced! !